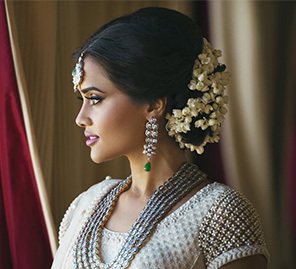 The Ultimate Honeymoon Kit That Every Bride Needs To Have! 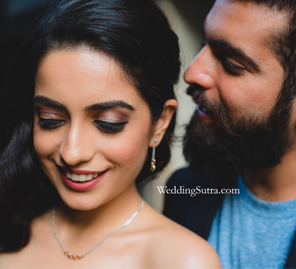 Off to your honeymoon? 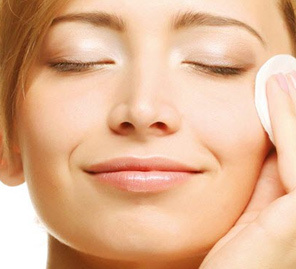 Don’t forget to take these makeup essentials! 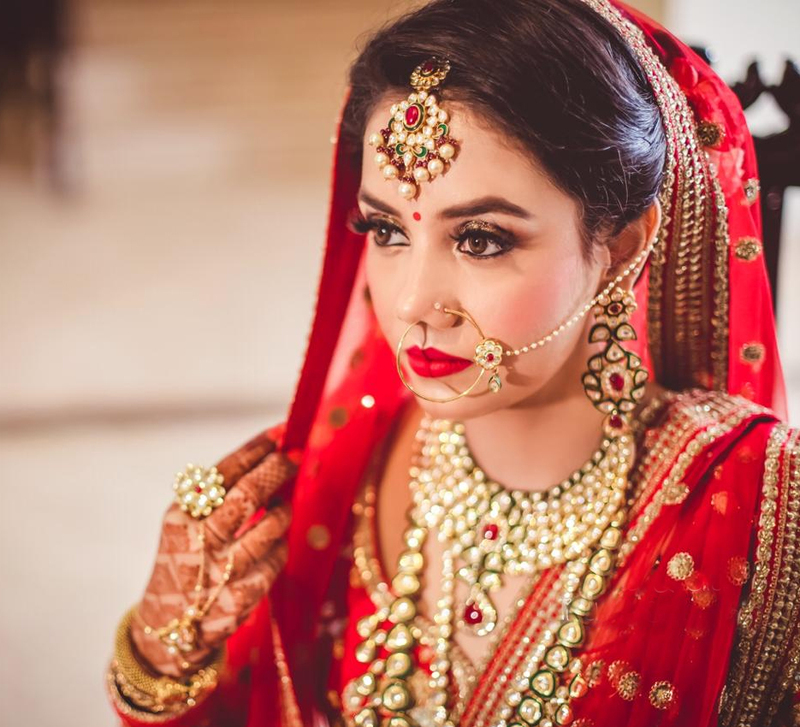 From radiating a natural bridal glow to unleashing an ultimate glamorous avatar, our selection of the top phera makeup looks will help you pick the best for yourself! 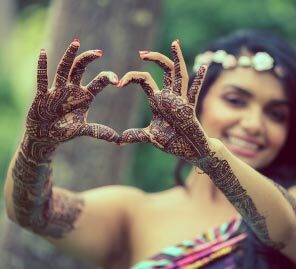 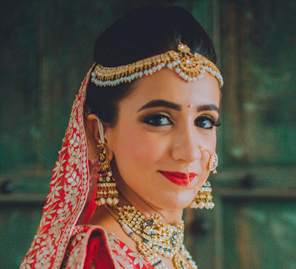 Here's a guide to a beauty regimen every bride must follow three months before her wedding to look flawless on her special day. 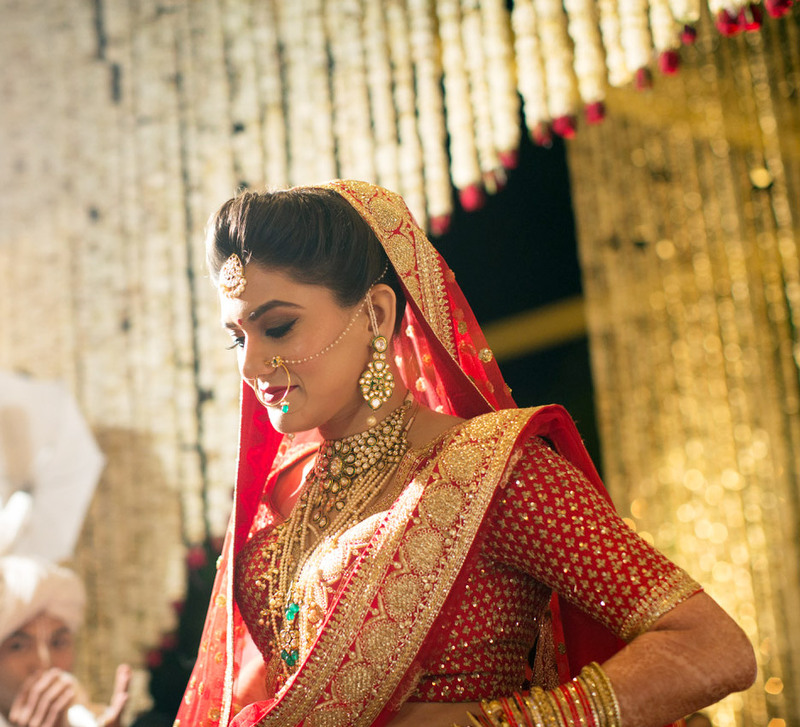 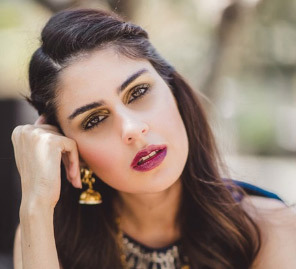 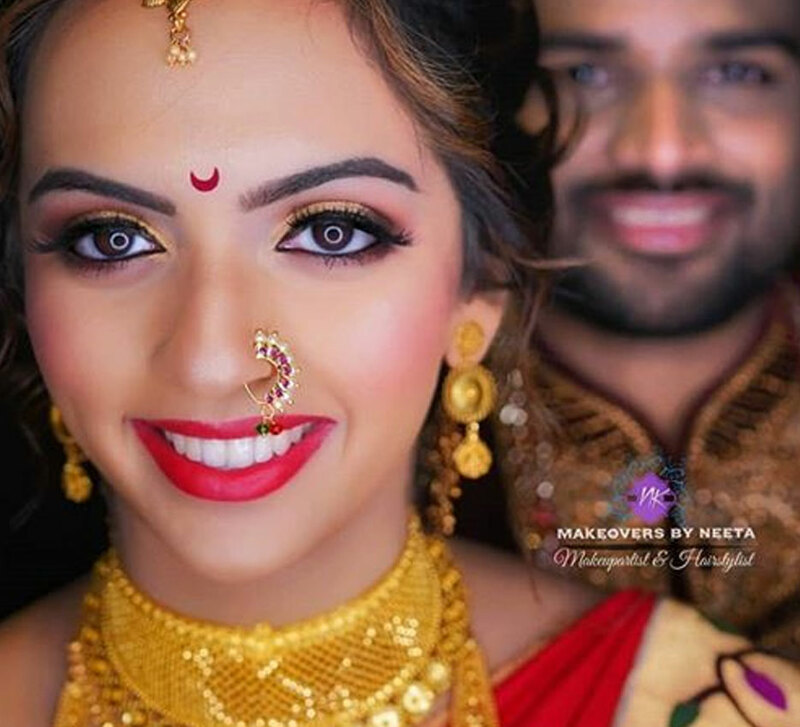 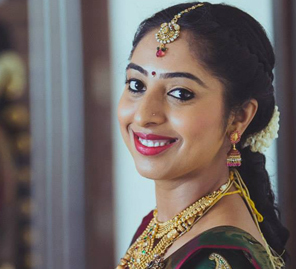 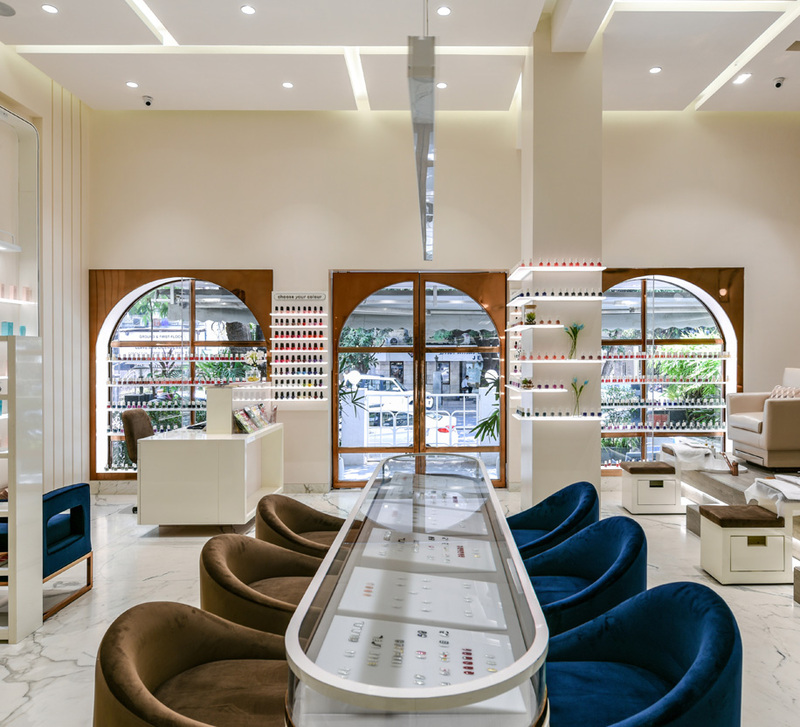 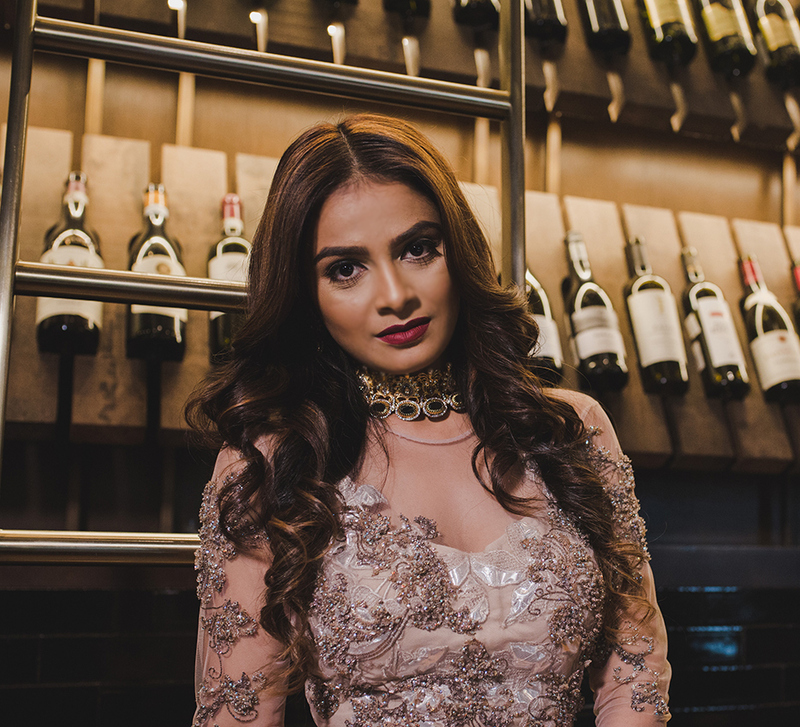 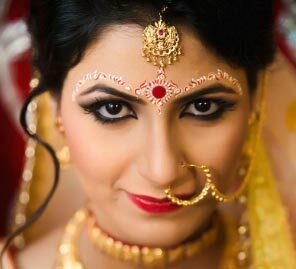 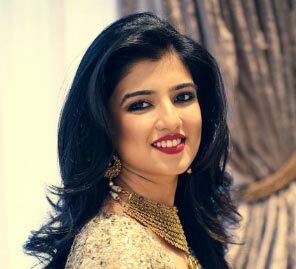 Shining the spotlight on our Favorite Bridal Makeup Artists in Delhi. 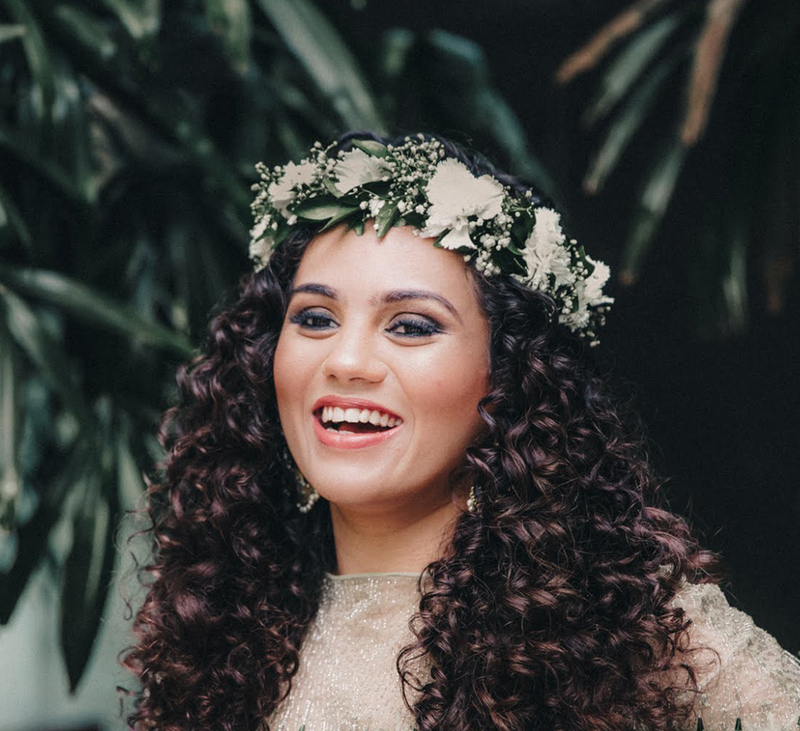 Hair Coloring Tips For The Wedding - from the diaries of Top Hairstylists. 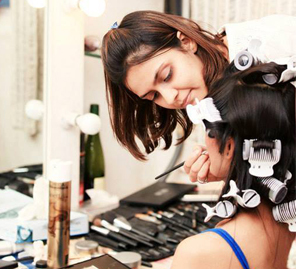 Hair and Makeup Trials - and Everything to Consider when Scheduling One! 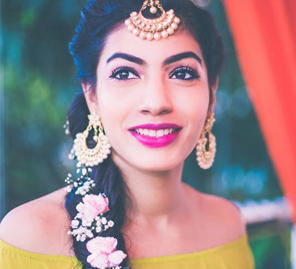 10 Makeup Artists share their favorite makeup hacks for a summer wedding! 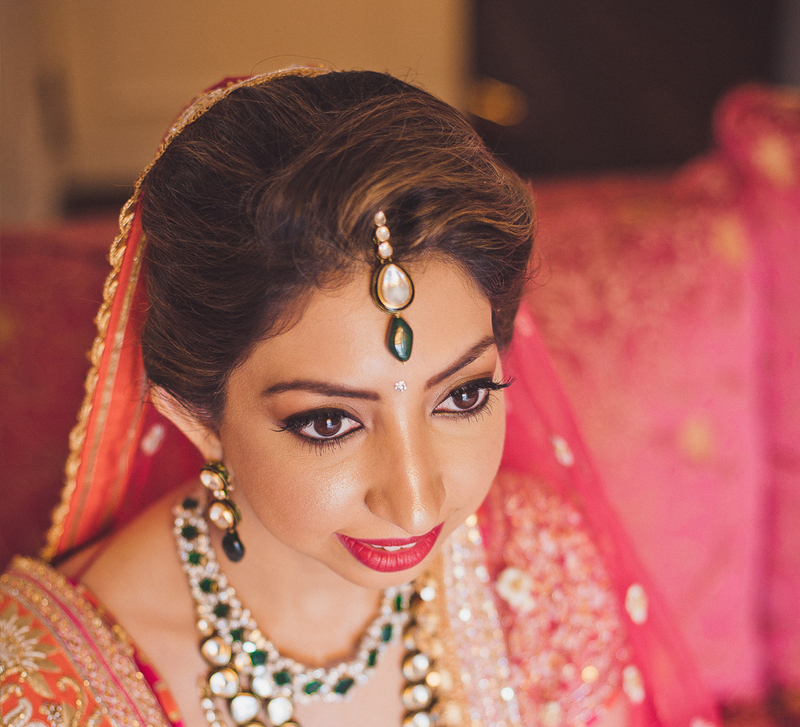 10 tips for gorgeous wedding- ready skin!